Use safety harnesses. Secure them to a dependable anchor system. Wear proper work shoes with soles designed to grip the associated roofing materials. Inspect the roof for loose shingles, slippery slopes or holes in the sheathing. Do this prior to beginning any work processes. Never go on a roof during a rain storm, snow fall or immediately after either has occurred. It is very safe to consider Hiring a Professional Roofing Contractor because they are used to with every condition and know how to treat the situation in the worst conditions. 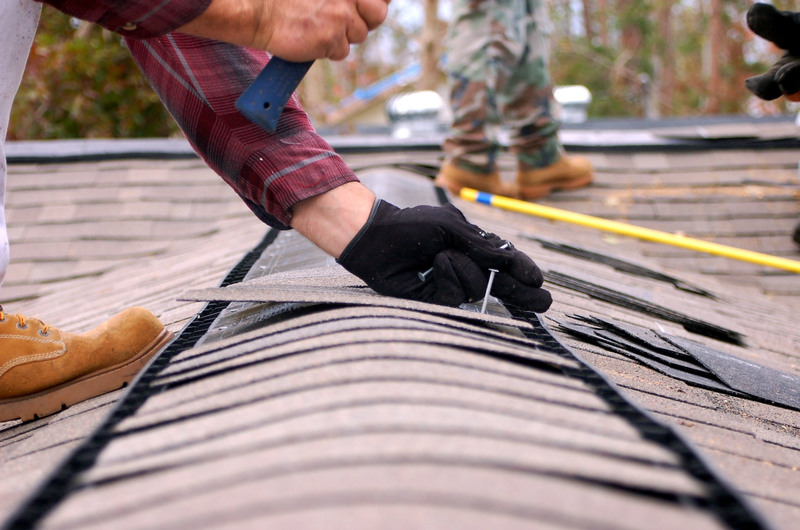 Plan your roof repairs in advance. Consider the scope of the work, associated insurance issues and the need for expertise services. Arrange for professional help if you need it. And never let roof issues linger unresolved. GR General Contractors & Roofing Contractors NY are the best ones if you are planning for professional roof contractors.